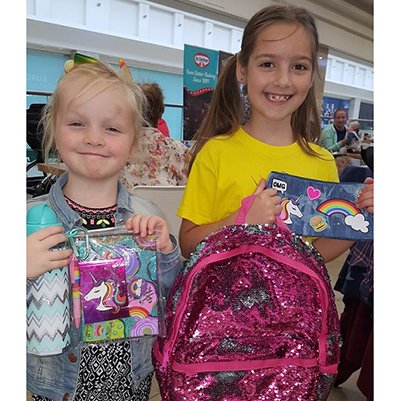 WIN the Mumstown back to school must-haves by signing up to our ezine below! 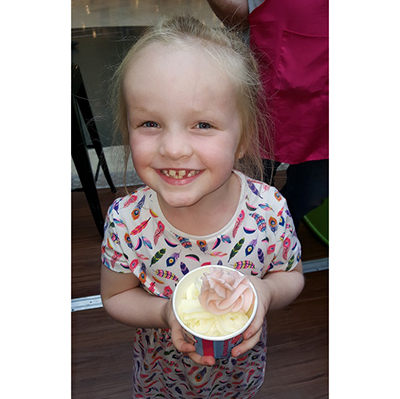 Read on to see how Siobhán and her family got on this week at Marshes. 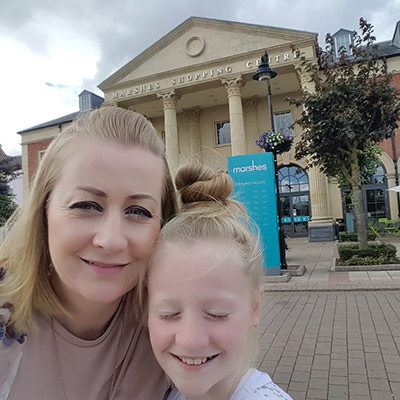 The new school year may still be a few weeks away but we decided to make a start on the Back to school shopping for our 4 children, by heading to Marshes Shopping Centre with them and a very long list! 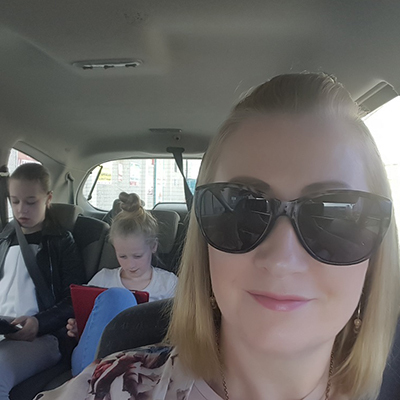 Yes, it sounds like madness, taking 4 kids into a shopping centre for a day of back-to-school shopping but we had a plan. Bribery, Frozen Yoghurt and some treats in Euro Giant were all promised in return for them trying on uniforms, coats, shoes and whatever else we needed them to. They agreed and off we went…We started off with books…We simply left our list in with Easons and then headed off to do everything else while they put it together for us. Easy peasy! Next up, uniform basics in Dunnes Stores. You can get all kinds of skirts, pinafores, shirts, blouses, trousers, bags, socks, tights and underwear etc in here. 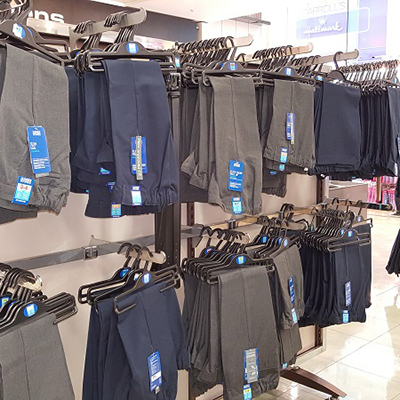 We got the basic uniform items for our 4 children in less than 15 mins and that included a trip to the changing rooms. 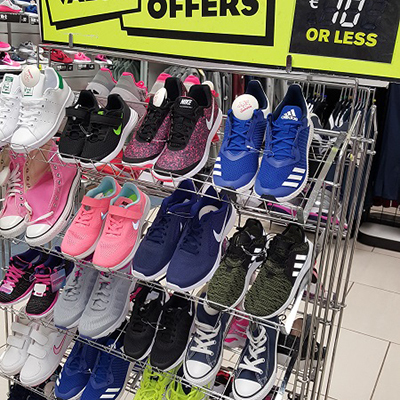 While we were paying we noticed a sale on fold-up camp chairs for only €7 and added one into the pile because, as every parent knows, you will have to stand on the sidelines – in the backside numbing cold for many sporting events during the school year – so you might as well sit down while you’re there! 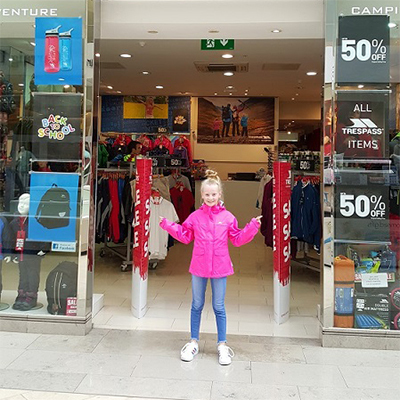 Then we headed over to Trespass – one of our new favourite shops – for raincoats and fleeces. Sarah could not have been any more helpful and their current sale is amazing! We got our 10-year-old a windbreaker, rainproof coat in gorgeous pink with inner warm – yet fashionable – striped lining. Clark’s for shoe shopping! Irene and the team in here are super helpful. 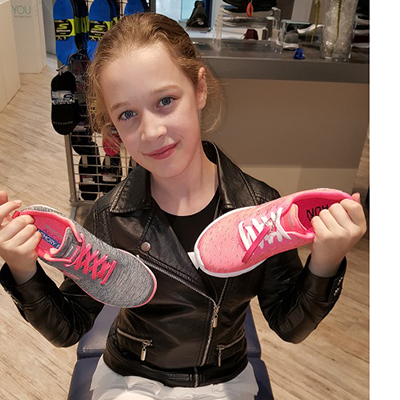 Here is a video of our 6-year-old getting fitted for her school shoes and they come with a special black polish, to keep them looking shiny all year long! Ideal and well worth the additional €4.50 for the polish. H&M have a brilliant range for kids upstairs, very good for older and younger children. 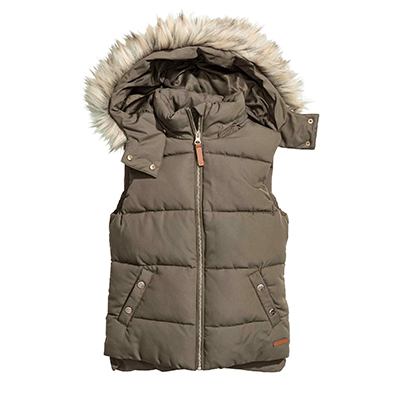 Our 10-year-old had her eye on a very funky green jacket with embellishment on the back while our 12-year-old picked out a fur-lined gilet. As for our 6-year-old, well, she is ‘in love with unicorns’ as most of her friends also seems to be this year. 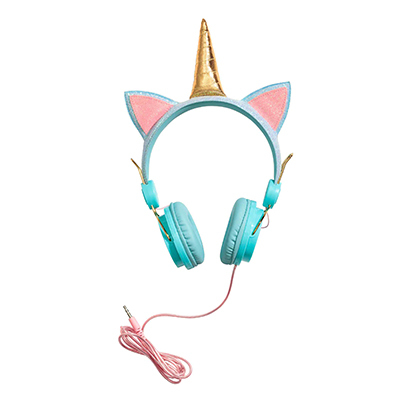 When we spotted a pair of unicorn headphones, we knew we had to get these. Lifestyle sports is one shop you cannot pass by if you have a son. Especially a teenage son. At the moment the Adidas Swift from their Triple Black range is bang on-trend and of course, he headed straight for these in store. Lunch time! By this stage we were getting hungry and hungry kids + hungry husband = very stressed out Mammy! So we decided to head into Treet & Green for some grub. Oh, this place is like lunch nirvana. 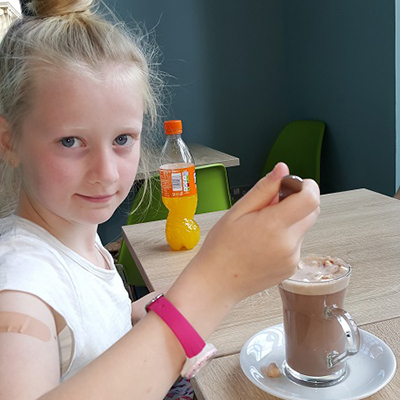 We had smoothies, fabulously strong coffee (much needed for Mammy & Daddy), pink lemonade and our teenager went for the hot chocolate (which I had a sip of and yep, it was divine!). We ate flatbreads with spicy chicken, guacamole and salsa, flatbreads with goats cheese, pesto and rocket, toasted BLT, toasted kiddies cheese on ciabatta, caesar salad and a Hot One for Daddy! After we were fed, we continued with our plan to get as much back to school shopping done as possible! Next up was a visit to Flying Tiger – This is such a brilliant shop. 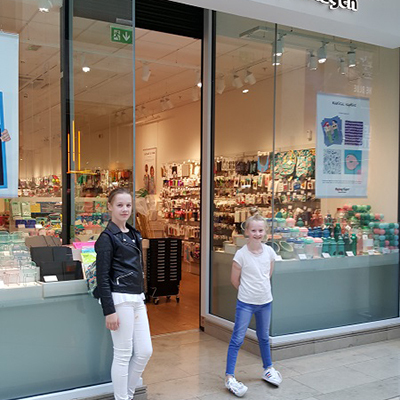 They have an ocean theme for back to school and there are so many cute, clever and quirky products in there and all very reasonably priced. We got gel pens, glitter pencils, notebooks, earbuds, earphones, erasers, pencil cases and it all came in around €30. Next, we headed into Claire’s because let’s be honest, how can you not go into the most glittery, fabulously sparkly shop when you have daughters! We got the most sparkly schoolbag we’ve ever come across and some cupcake earrings too. 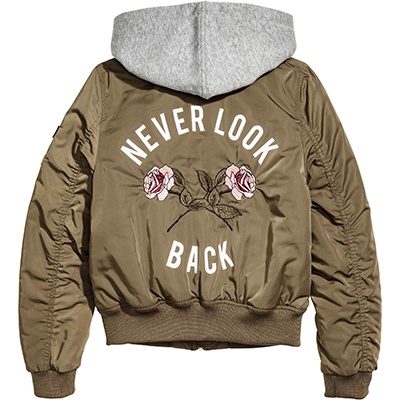 Because, apparently, our girls have to be on top of their game ‘fashion wise’ for September! LOL! 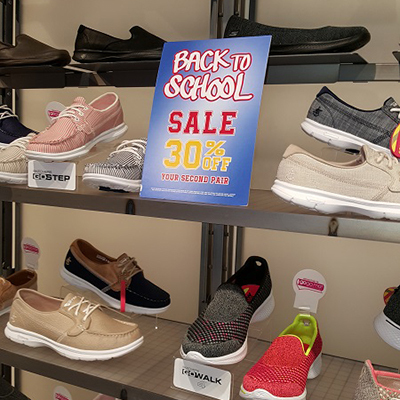 Skechers – These guys have a great offer in store for buy one pair and get 30% off a second pair. This works out well for parents who have more than one child, like us (who were crazy enough to have 4!). 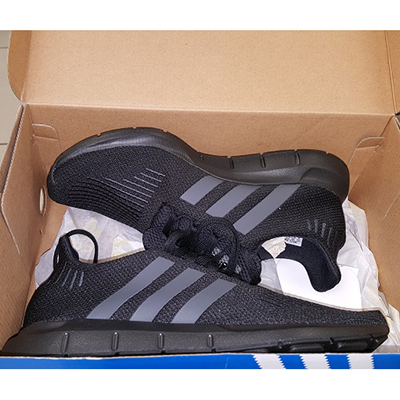 We found some great runners in their high-performance section which would be great for school sports and activities such as cross-country running – which our teenager does at school. 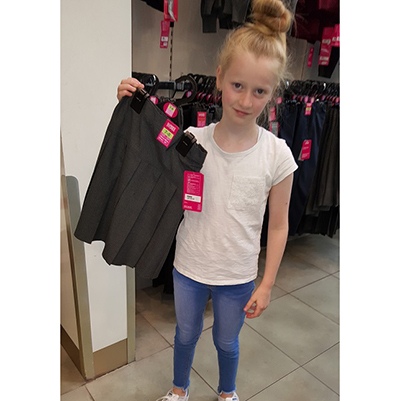 We really liked the choice, style, range and colours so we got our daughter fitted for a pair. We think the colour is fab and will be lovely to brighten up a cold winters day! All in all, we had a very productive day and got everything that was on our list. 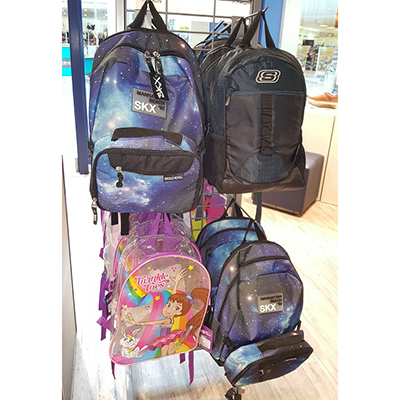 Marshes is certainly a one-stop shop for back to school shopping and there are loads of offers on in stores, so make sure to pop in and check them out! Massive thumbs up from a very happy but very tired Mumstown Family. For more information on everything back to school, head on over to www.mumstown.ie for chat forums, advice and support! 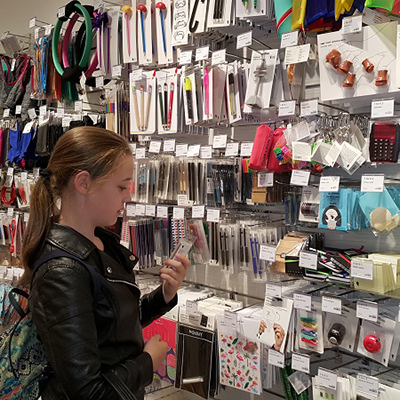 SIGN UP BELOW FOR YOUR CHANCE TO WIN THE ABOVE BACK TO SCHOOL ESSENTIALS AT MARSHES! Please note: This Competition has now closed. You can still register for our EZine & keep up to date with offers, giveaways & all that’s going on at Marshes. Thank you.